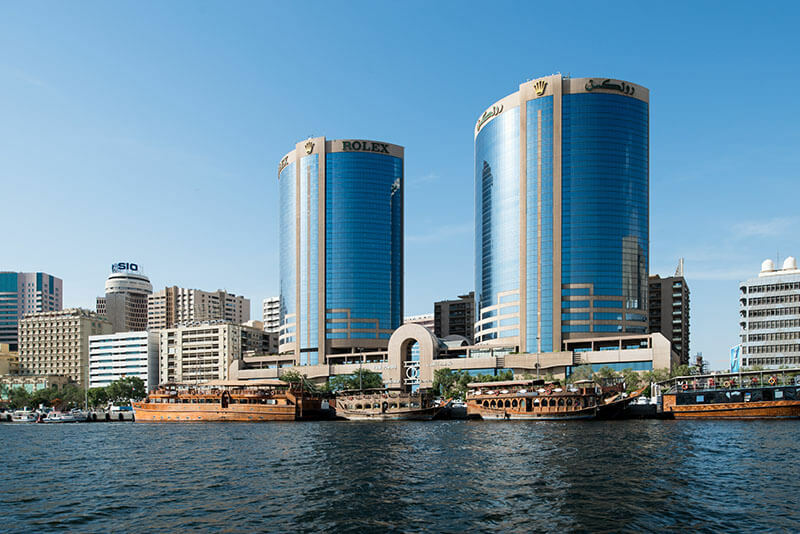 As the erstwhile most photographed building in Dubai, the Twin Towers Deira is a landmark that has stood tall in Dubai. 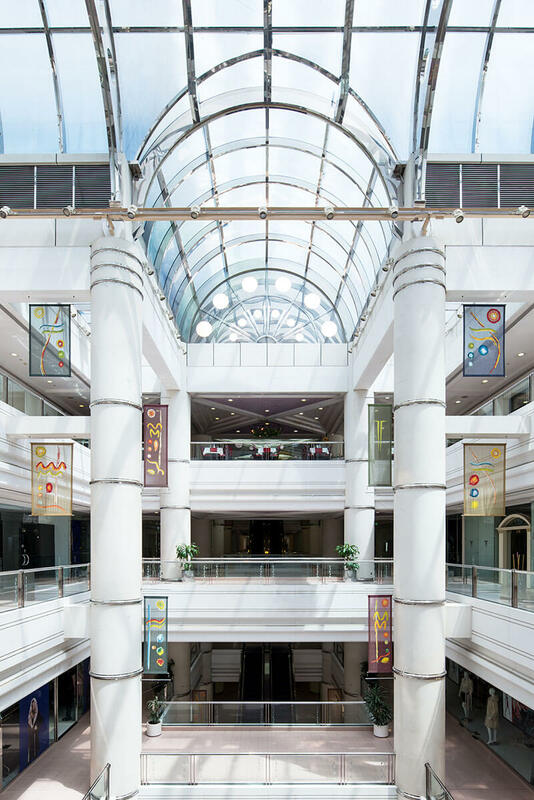 Located conveniently near Union Metro Station and a 17 minute drive from Dubai Airport, this tower delivers premium business spaces, valuable retail units and well-appointed residences. The signature architecture has stood the test of time and the premium fitments are of excellent standards. 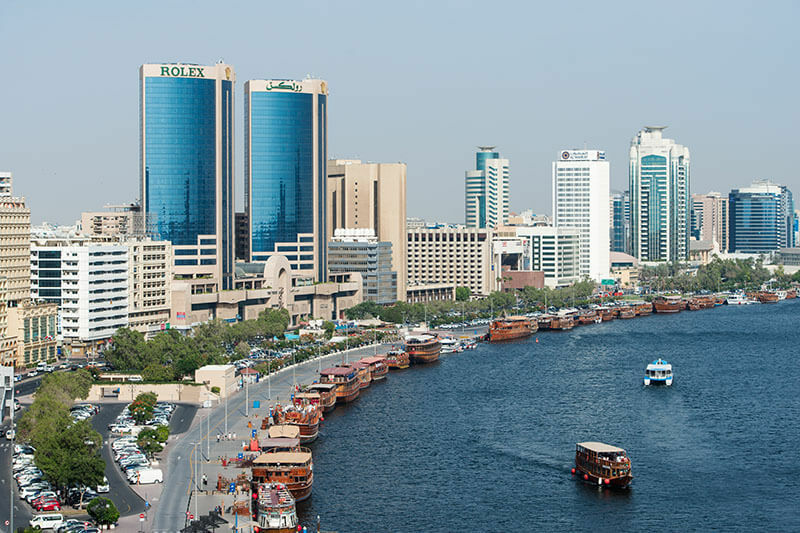 It’s an excellently built property with unobstructed and panoramic view of the Dubai Creek. 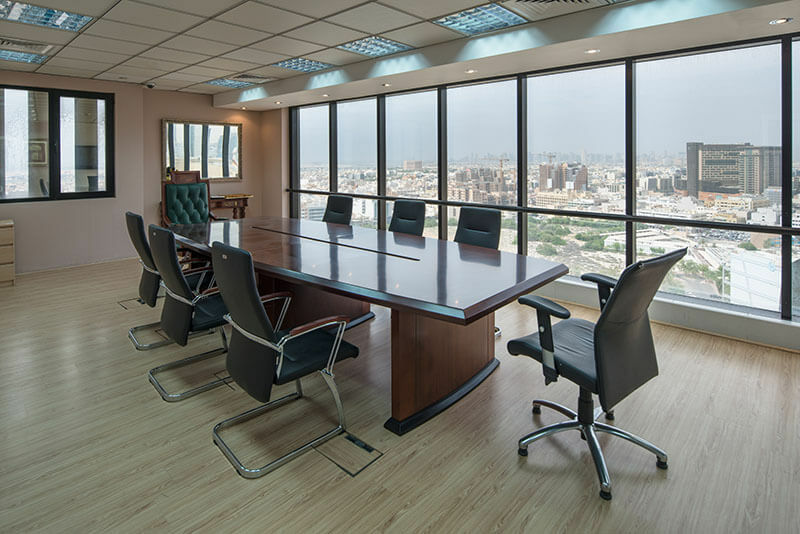 Also, it’s in close proximity to the major trading markets in Deira and Bur Dubai with walking distance to places of daily amenities.